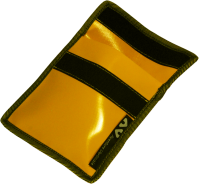 PVC caving pouch for carrying very small equipment. Self grip fastening. 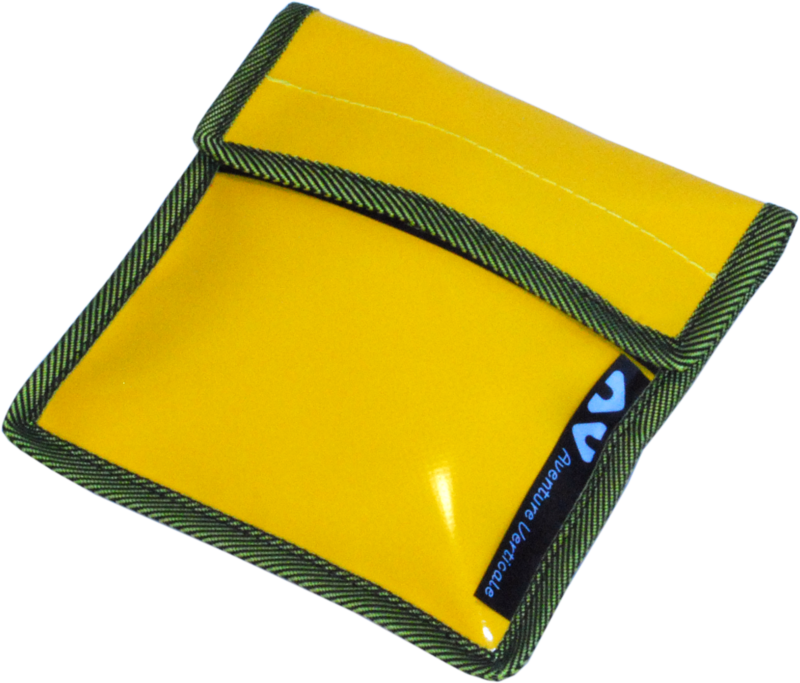 A webbing loop for hanging on the belt or the caving sit-harness.